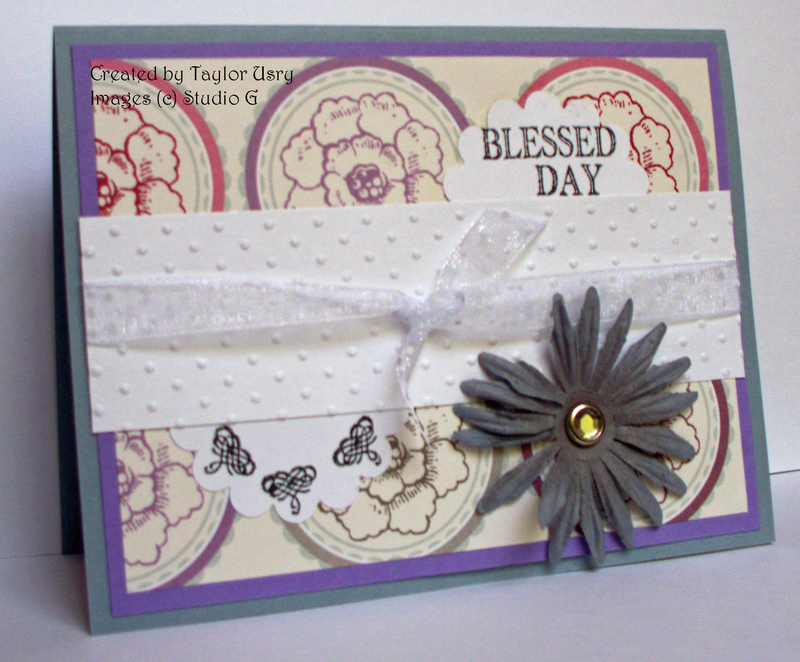 This Studio G card was made using the Sketch Tuesday card over at Christian Papercrafts Magazine. It was a challenging sketch for me, and I’m still not sure I love the card. I used Studio G Stamps I purchased from Pez A Doodles Designs, stamped in Memento Tuxedo Black. The card itself is pretty simple. My base is Bordering Blue, then a layer of Lovely Lilac, then a layer of dp from a big stack of Me & My Big Ideas papers that I got for Christmas. 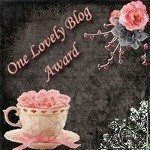 You did a wonderful job on this hun!!!! Hope you are having a very nice day!!!!! !